To plan a summer vacation, even if it only lasts a few days. What better way to wrap up the school year than with a tidy desk and organized bookshelf? 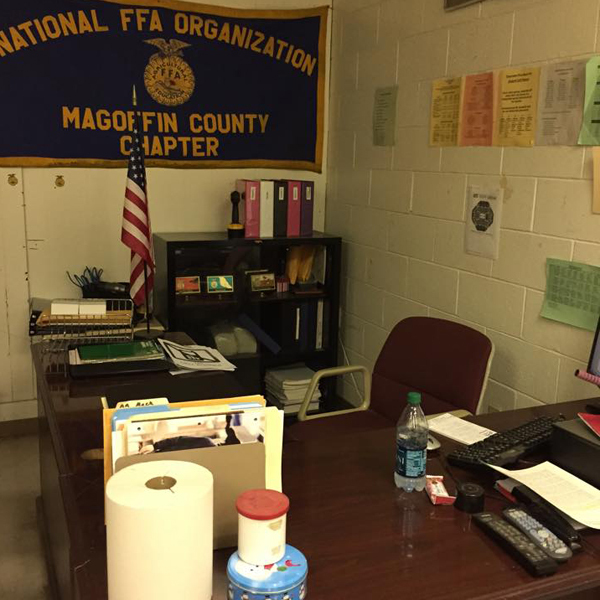 For Kendall Wright, first year agriculture teacher at Magoffin County High School, in Salyersville, KY, a cleared desk means a cleared conscience. NAAE hosts an annual meeting to recognize award winners, conduct organizational business, and provide professional development opportunities. The convention is held in conjunction with the ACTE CareerTech VISION. 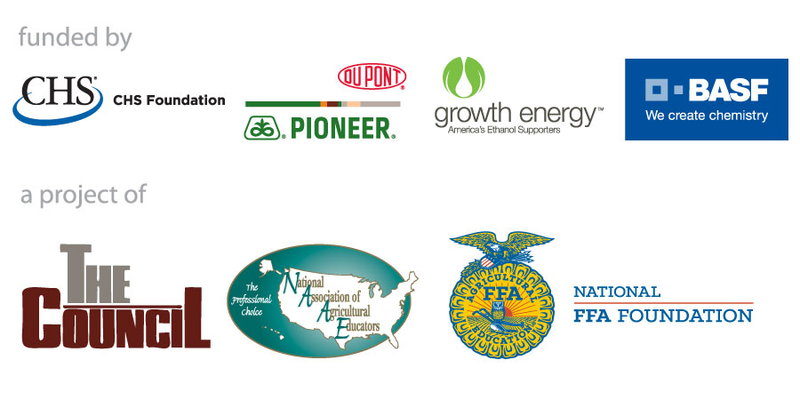 For more information about the NAAE convention, visit this link.